These knocks were nothing short of brilliant but only to witness their side lose the game. Winning and losing are a part and parcel of the game. Sometimes some great innings or great bowling spells end up as the difference between two sides. These players play an extraordinary inning or bowl an extraordinary spell to provide their team with a sweet victory. However, it is not always guaranteed that these brilliant efforts end up winning you the games. Some of the top efforts from the players which one might think will be enough to win you games do not always go as expected. Although they deserve to win, their team ends up losing the game due to some brilliance from the oppositions. This IPL has seen many of such knocks go in vain. 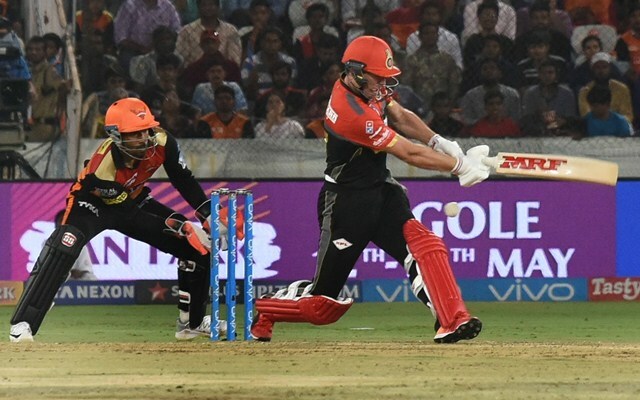 It was the first IPL game in MA Chidambaram stadium after nearly three years. Although the political situation in Chennai was not great, there were thousands who turned up to watch their heroes. CSK won the toss and opted to bowl first. 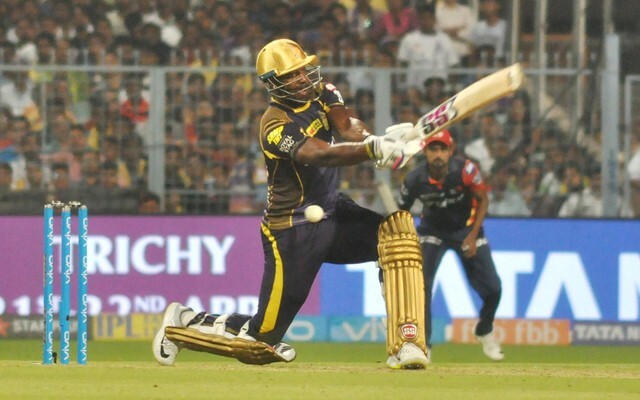 Things went beautifully for the home team as KKR were down to 89/5 under 10 overs. It looked extremely tough for KKR to reach at least 170 from that stage. Just as everyone thought it was CSK’s game, Dre-Russ had other plans. He came into the middle and started playing at his destructive best right from ball one. He hit the best of bowlers for huge sixes. His innings included 11 sixes and 1 four helping him score 88 off just 36. KKR put up a score of 202 on the board. However, his efforts were in vain as CSK managed to win a thriller. Chennai won the game with a ball to spare. Watson and Rayudu provided them with the ideal start. Sam Billings was brilliant at the end and ensured his side gets through.